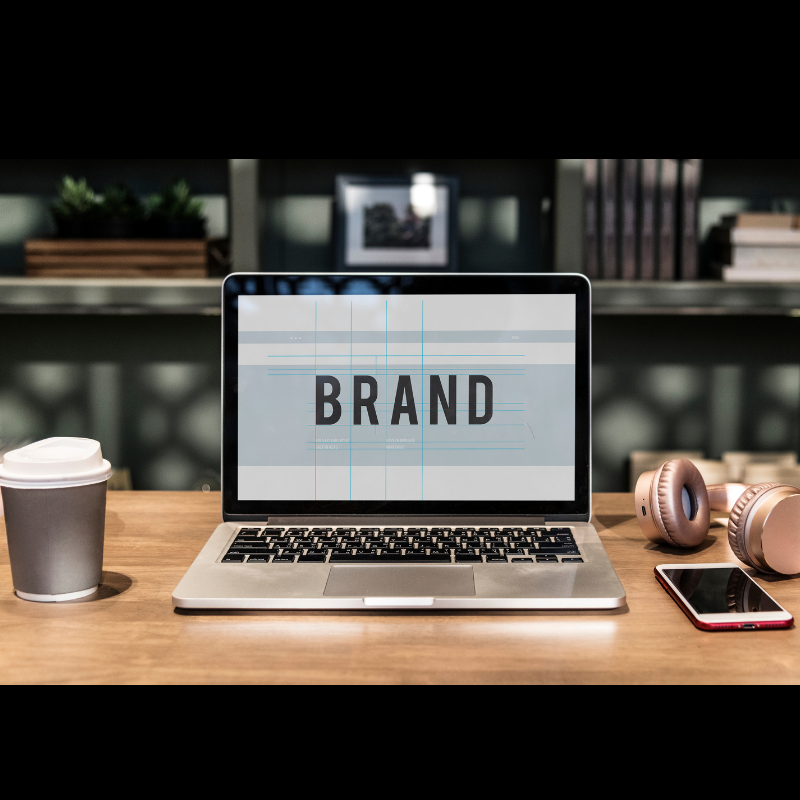 Having a business and building a brand takes a lot of time and effort into making it come alive, but if no one knows your brand or business it is ultimately a dud. We are in the age where almost everyone is connected around the world by a device we hold in our hands. With smart phone technology and the internet still growing at a rapid pace it’s never been easier to build a brand and business online from the comfort of any WIFI connection. Now just like computers have gone from filling up an entire room to fitting in your pocket, the way to connect to consumers have changed as well. Social media marketing. Scrolling through Facebook or Instagram is the 1990’s version of email. Everyone looks at everything, its how most get the news first rather than watching the breaking news on TV. Let’s face it consumers don’t like advertisements. That’s why when the radio or TV goes to commercials people change the channel or station. When people see a pop-up ads or junk mail in their inbox, they are so quick to find the little x in the corner. Consumers want to consume content. Content that they can feel a connection to, that they can relate to, and that they can trust. Having a brand and using social media is a must to gain your audiences’ trust and attention. Social media is where most, especially if you check that screen time app, spend a vast majority of their day scrolling through a social media platform. Not only is social media the place to get your audiences’ attention, but it is a channel of communication directly to your consumers. When you engage and connect with your audience the bond of trust and loyalty get even stronger. Whether you’re building a personal brand or a brand around shoes consumers want to connect with and feel like that brand is a real person just like them. That the brand stands for the same things that consumer cares about. Social media has created many influencers and personal brands, its never been easier to build a brand around your interests and lifestyle. One method is called content marketing, instead of flooding people’s news feeds with products and advertisements you’re sharing your story and your message. You connect to your audience on a much more personal level, when you can get personal with them. Being authentic, getting creative, and staying real makes your brand stand out. With so many different social media platforms out there, each one allows people to consume content in different ways. Facebook with the largest audience at 1.74 billion mobile users is a great platform to engage with your audience. Instagram is a visual platform for users to comment, share, and post. You also have other platforms like YouTube, Twitter, LinkedIn, Pinterest, and Snapchat that all have their own unique ways of sharing content with their users. To tackle these platforms, you must be strategic, you can’t throw things at the wall and hope they stick. When providing content on any platform you must make sure that your content is valuable and relevant to your audience. Knowing your desired target audience is a must not only demographics, but psychographics too will ensure that your content is reaching the people who you want to see it. Once you have an ad out on a social media platform its important to track your data and see who engages with your posts, page, and business. Your data can provide you with so much information to know that what you’re putting out is resonating with your desired audience. Most important of all, consistency. Consistency is key into keeping up with your audiences’ interests, what’s trending, and keeping that bond of trust strong. Posting and engaging with your audience must have a balance. If you’re just posting, but not responding to your audience, most will tend to think you’re a robot. If you’re engaging and not posting, well its pretty obvious you’re not getting your message out to the masses like you could be. Balance is key. Putting out relevant and valuable content will help your audience see the value in your brand, business, and therefore anything you want to sell to them. With social media projected to grow 25% annually over the next 5 years, now is the time to start investing in social media if you haven’t started already. We haven’t seen the industrial age since the introduction of the computer, we are in the digital media age and so many still need to catch up. Social media marketing not only increases your brands awareness, but also validates your brand and tells the consumer that the brand is active and values communicating to their audiences. Now that you understand more about why social media is important to growing a business and building a brand its also important to know how to do the physical work for an online business. Like target, run ads, analyze data, install pixels, split testing, and so much more. Instead of spending endless amounts of hours on google trying to figure the right steps on how, I want to share with you a step by step how to guide on social media and content marketing with the Kontent Kulture Marketing guide. This guide provides any existing business the tools to start marketing effectively on any social media platform and shows any entrepreneur new to the online space the key importance of starting a business in the online industry. If you’re interested send us an email or reach out to us on Facebook or Instagram so we can help you leverage social media to build a business and brand around you and your lifestyle. Let today be day 1 not one day.